Gardening writer and nursery owner David The Good shares how he created a profitable backyard nursery operation on a tight budget. 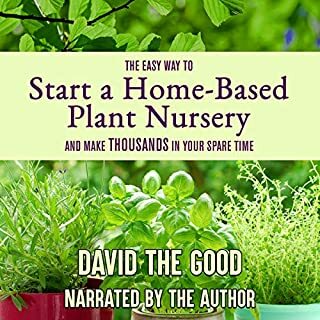 You'll learn how to propagate plants quickly, work with wholesale nurseries, find your niche, find places to sell, market your plants, deal with accounting - and most of all, turn your plant hobby into a ready stream of cash, almost overnight. As a society, we suffer from nature deficit disorder, but studies have shown that spending mindful, intentional time around trees - what the Japanese call shinrin-yoku, or forest bathing - can promote health and happiness. 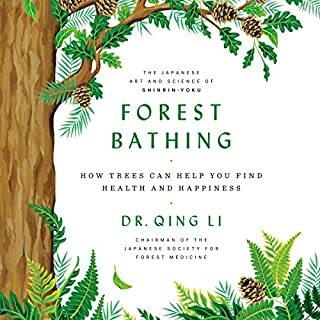 In this beautiful audiobook, Dr. Qing Li, the world's foremost expert in forest medicine, shows how forest bathing can reduce your stress levels and blood pressure, strengthen your immune and cardiovascular systems, boost your energy, mood, creativity, and concentration, and even help you lose weight and live longer. As development and subsequent habitat destruction accelerate, there are increasing pressures on wildlife populations. But there is an important and simple step toward reversing this alarming trend: Everyone with access to a patch of earth can make a significant contribution toward sustaining biodiversity. 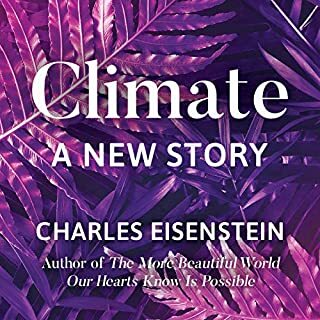 Bringing Nature Home has sparked a national conversation about the link between healthy local ecosystems and human well-being, and this audio edition will help broaden the movement. By acting on Douglas Tallamy's practical recommendations, everyone can make a difference. 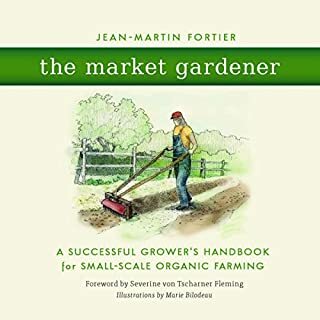 The organic grower's guide to planting, propagation, culture, and ecology. Trees are our allies in healing the world. 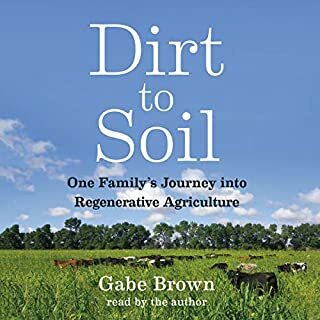 Partnering with trees allows us to build soil, enhance biodiversity, increase wildlife populations, grow food and medicine, and pull carbon out of the atmosphere, sequestering it in the soil. 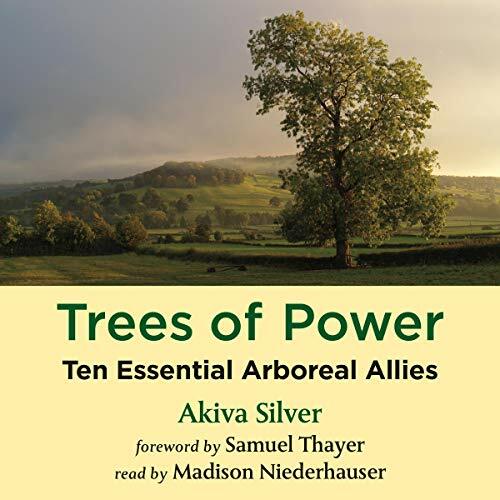 Author Akiva Silver is an enthusiastic tree grower with years of experience running his own commercial nursery. 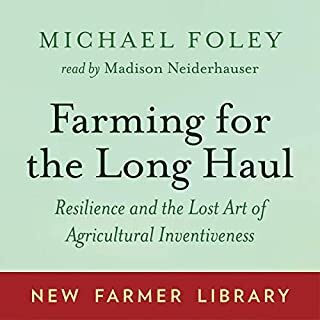 In this audiobook, he clearly explains the most important concepts necessary for success with perennial woody plants. It’s broken down into two parts: the first covering concepts and horticultural skills and the second with in-depth information on individual species. You’ll learn different ways to propagate trees: by seed, grafting, layering, or with cuttings. These time-honored techniques make it easy for anyone to increase their stock of trees, simply and inexpensively.